When holding an event where the press is present, having pristine audio and video is crucial. You want your event to look fabulous when put on the local or national news. 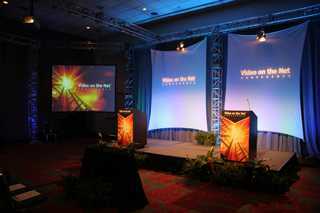 Ask a Corporate AV, LLC sales associate about what we can do to make your event look good.